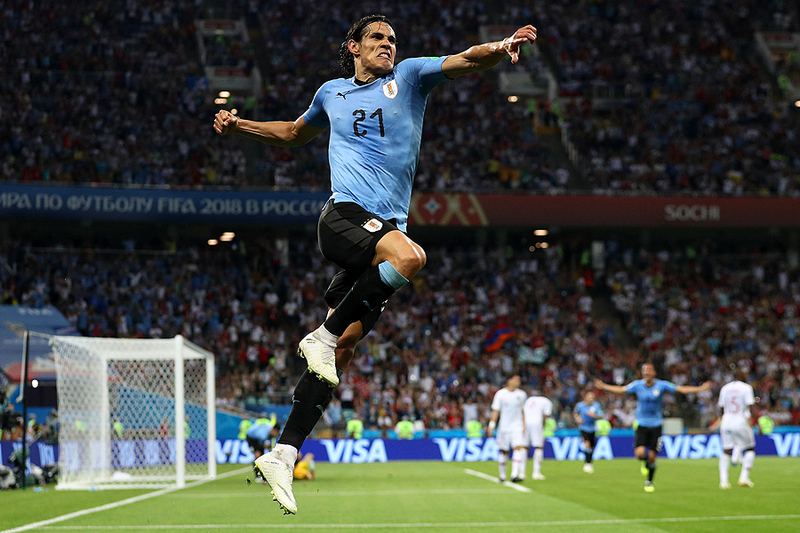 "Edinson Cavani of Uruguay celebrates after scoring his team's second goal during the 2018 FIFA World Cup Russia Round of 16 match between Uruguay and Portugal at Fisht Stadium on June 30, 2018 in Sochi, Russia." With a global following - and considered one of the biggest sporting events on the planet - there is nothing like the World Cup. Having had the opportunity to travel all over Russia documenting the superstars of soccer for the last month I can truly say the hype is real. From iconic celebrations to stunning goals there is no wonder why each venue is packed full of fans from the group stage to the final match. My respect for the sport has only grown and looking forward to the event coming to North America in coming years.